A pair of 84HP M3 threaded strips. 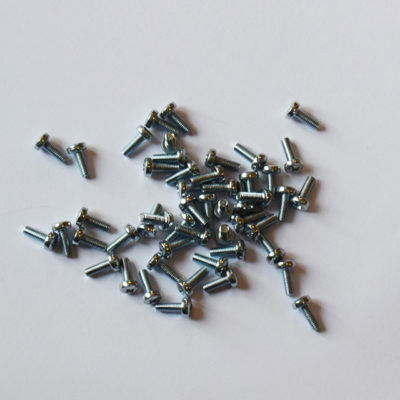 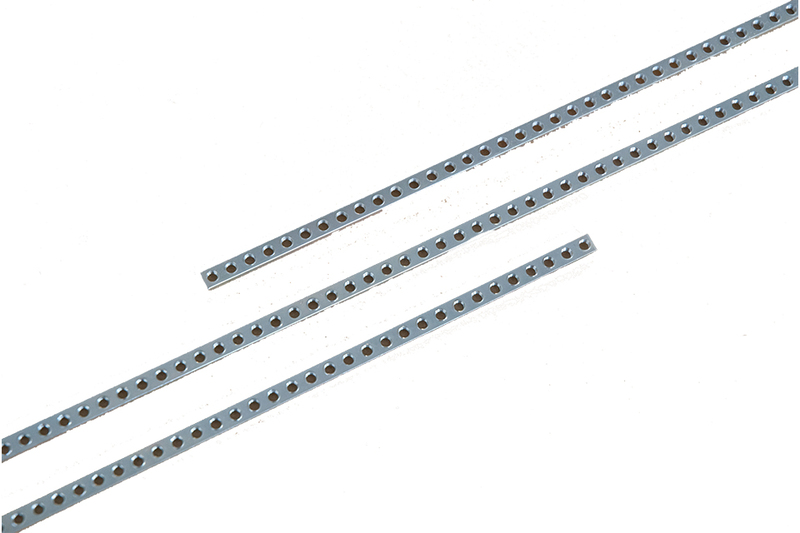 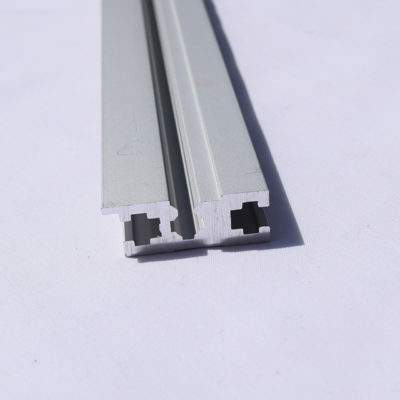 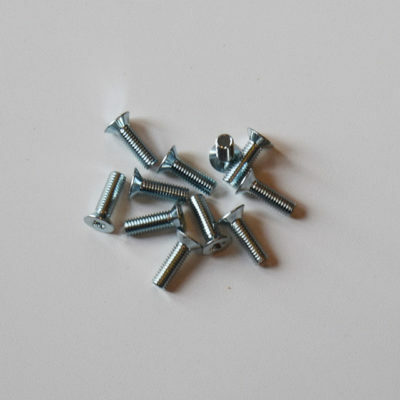 M3 threaded strips are compatible with SynthRacks rails, GieTec or TipTop Z rails, and work with M3 screws. 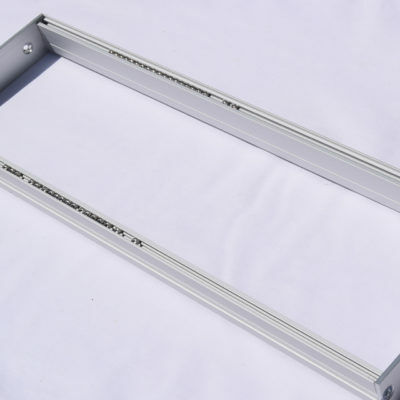 You can find out more about rails compatibility in our useful Eurorack rails guide.